Understanding Credit Card Processing Works For the Benefits of Ecommerce Businesses? To face the fierce competition in the E-commerce market, every merchant needs an online payment gateway and online credit card processing that can help the merchant serve the increasing number of customers on a daily basis who like to shop online and use credit cards as a preferred mode of payment. To successfully run an e-commerce business, the merchant needs an online credit card processing that is effective and efficient in fulfilling its purpose. To make the website visually effective, a merchant invests a lot of time and money. But most of the merchants do not consider it important to invest much time when it comes to payment processing. However, to improve online transactions for your E-commerce business, it is important to choose the right payment gateway. 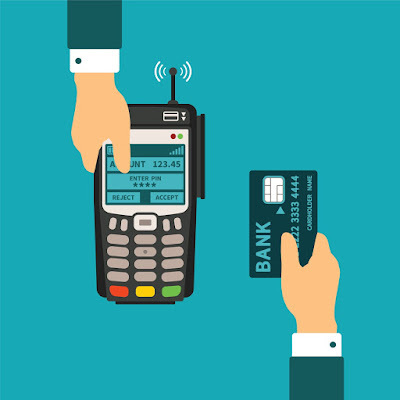 A system that enables the communication between the merchant processor. Also, a PCI compliant website to share customer’s payment details, bank account, and merchant processor. With this, a business owner can carry out transactions 24 hours, 365 days. 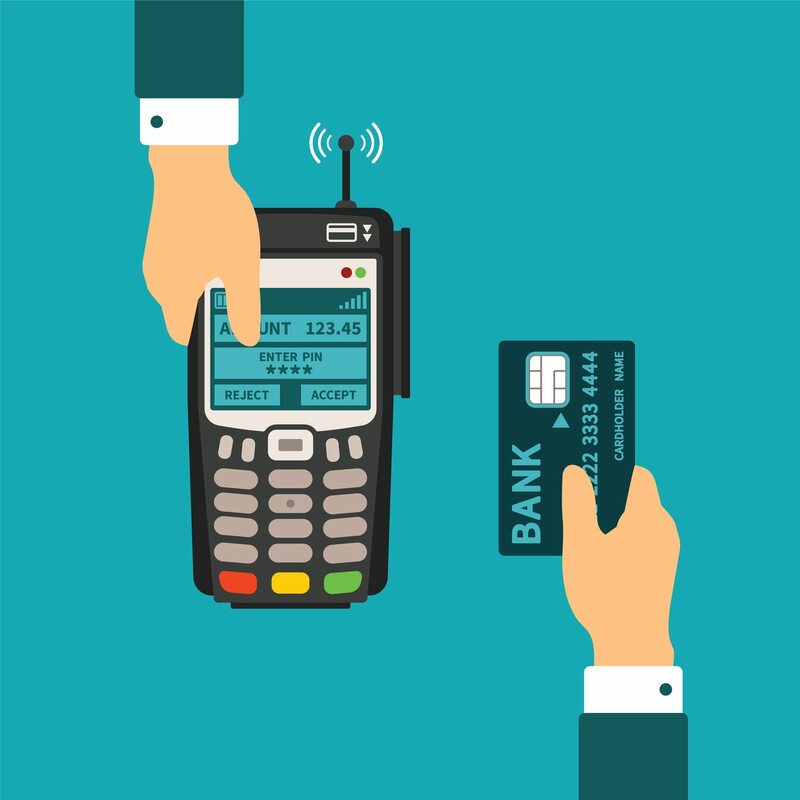 The payment gateway is designed to handle data collection, encryption and secure transmission of data to the merchant account. It is important for every online merchant to consider the security and stability as the key factor of their business. For the long run of business and retention of customers, a reliable online credit card processing service is a must. The technology that is used for security includes PCI compliance standards. This makes it very difficult for criminals to crack the code and obtain customers data. Therefore, the customers gain confidence to use their credit cards to make a payment without hesitation. The third advantage of online card processing that works in the favor of E-commerce business is speed and convenience of card processing. Unlike the traditional way of carrying out transactions, this is relatively faster and an easier way. With few mouse clicks and entering basic details of the credit card, the customer can easily buy products without wasting much time. If a merchant sets up an E-commerce solution through Host Merchant Services, it will allow the business to accept payments through Visa, MasterCard, and American Express hassle free. To smoothen the process and gain accessibility from any part of the world, online credit card processing service can be configured to facilitate merchant to access the merchant account at any time. No longer bound to geographical location and address of the store, it is easier for the merchant to control and review business transaction from any part of the world with an online access. When an online business touches international boundaries, it becomes essential to have a payment processor that can accept major currencies. We, at Merchant Stronghold, create such an E-commerce solution to deal with a variety of currencies. No longer bound by geographical boundaries, limited currency acceptance; the sky is the limit for your E-commerce business. For more than a decade, Merchant Stronghold has proven its worth by providing excellent customer services, resolving queries of clients. And, providing them with the best solution for the credit card processing. Go through the list of various options available, pricing, after sale service and compatibility before finalizing a payment gateway for your business. So, connect with our professionals now.